Her company LIGNA GROUP deals with Contract Furniture and Hotel Refurbishment, works with more than 30 suppliers and currently has 28 employees. 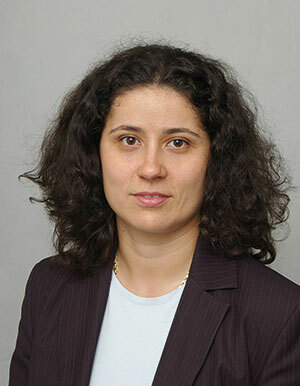 Together with her business partner Ms Anelia Kassabova during the past 10 years she has managed to position LIGNA among the top 50 leading companies in the economy of Bulgaria (ranking of Bulgarian Chamber of Commerce and Industry in 2013 for the fastest growing companies in the country). In 2010 Genoveva received the recognition Entrepreneur of the Year, during the Small and Medium Enterprises (SME) Week in Brussels – presentation of successful practices for entrepreneurship in the EU.